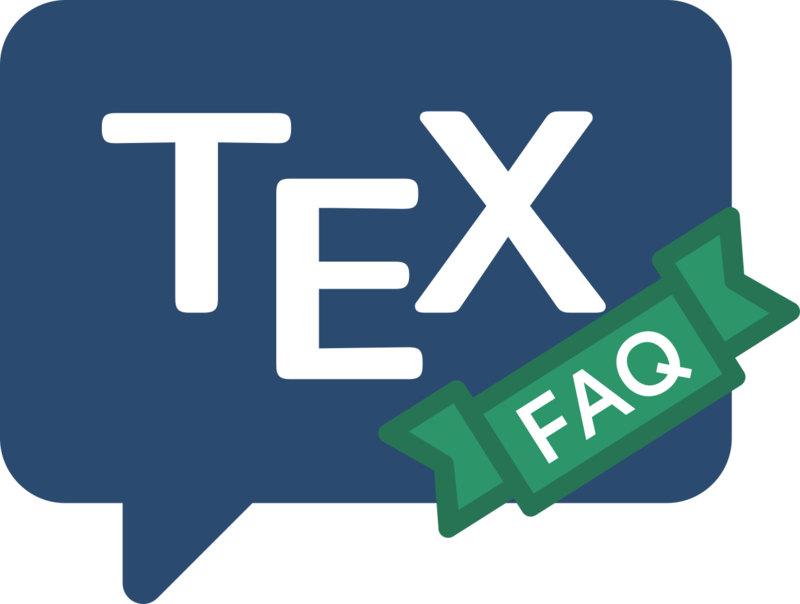 In the beginning, (La)TeX was stretching the capacity of every system it was ported to, so there was a premium on reducing the size of executables. One way of doing this was to have a separate executable, initex, that had things in it that aren’t needed in ordinary document runs — notably \patterns (which builds hyphenation tables), and \dump (which writes out a format). On modern systems, the size of this code is insignificant in comparison to the memory available, and maintaining separate programs has been found sufficiently error-prone that free Unix-style system distributions have abolished initex and its friends and relations such as inipdftex in favour of a single executable (that is, just tex or pdftex) that will “do what initex (or whatever) used to do” if it detects the command option -ini. The change happened with the advent of teTeX version 3.0, which appeared at the beginning of 2005. At that time, TeX Live was following teTeX, so that year’s TeX Live distribution would also have dropped initex. It would appear that the equation is somewhat different for the MiKTeX developers, since that system continues to offer an initex executable.